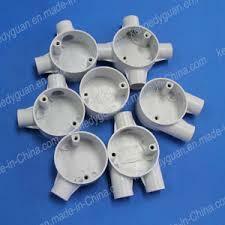 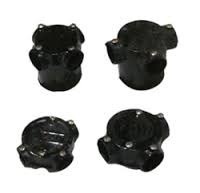 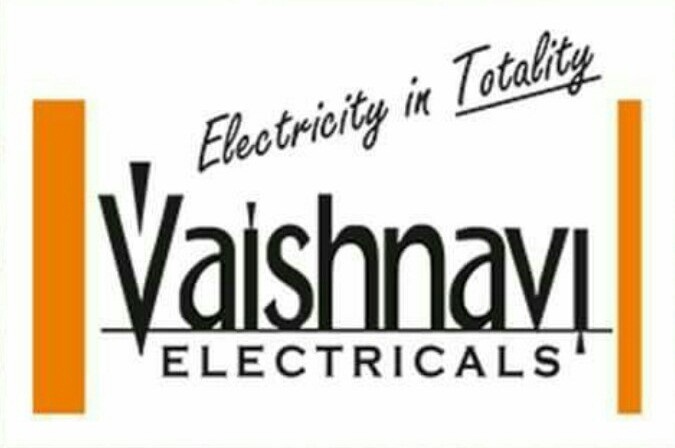 Wholesale Trader of a wide range of products which include saddle elbow, coupling, tee, bend, deep junction and elbows. 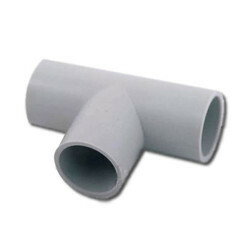 We are a leading manufacturer and supplier of Saddle Elbow. 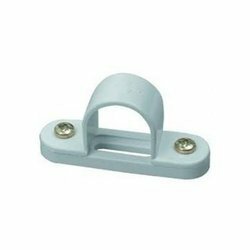 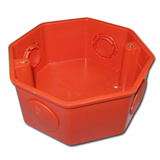 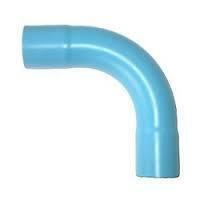 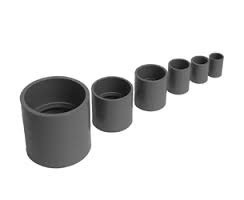 Looking for PVC Pipe Accessories ?